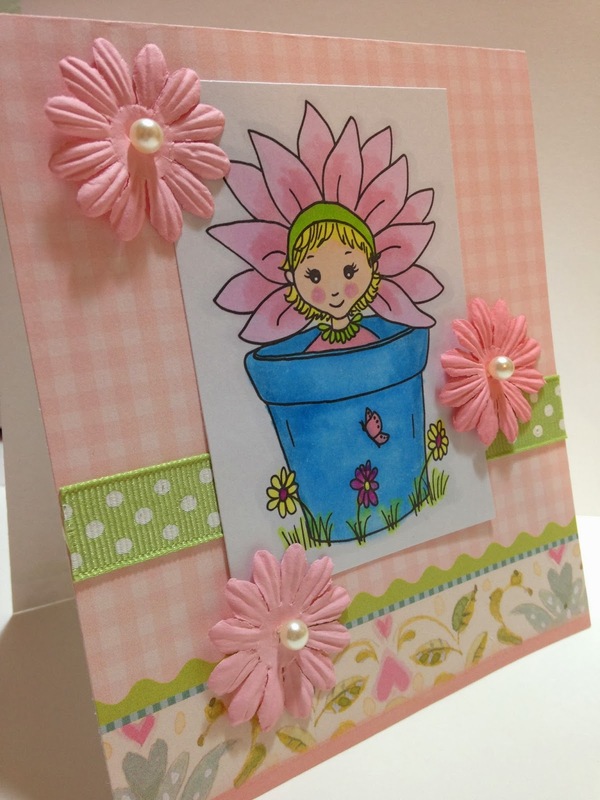 Hiding in My Craft Room: HIMCR #139 - Spring Colors! It's already time to start a new month of challenges! As with every month the first week is a color challenge. I am finding this one VERY fitting right now! Here in California we were, WERE, suffering from a drought and now we seem to be getting rain, rain, rain, and more rain. It's been a little dark and gloom so am I needing to see some Spring Colors! You have until Saturday, March 8th at 2AM Pacific time, to link up your creation to get entered into the giveaway this week. 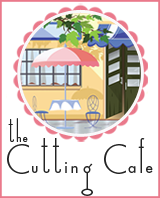 When uploading to online galleries please use code HIMCR139. You can see all the details HERE! 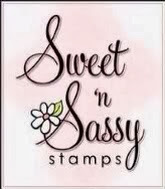 The images used by the DT are from Sweet 'n Sassy Stamps! 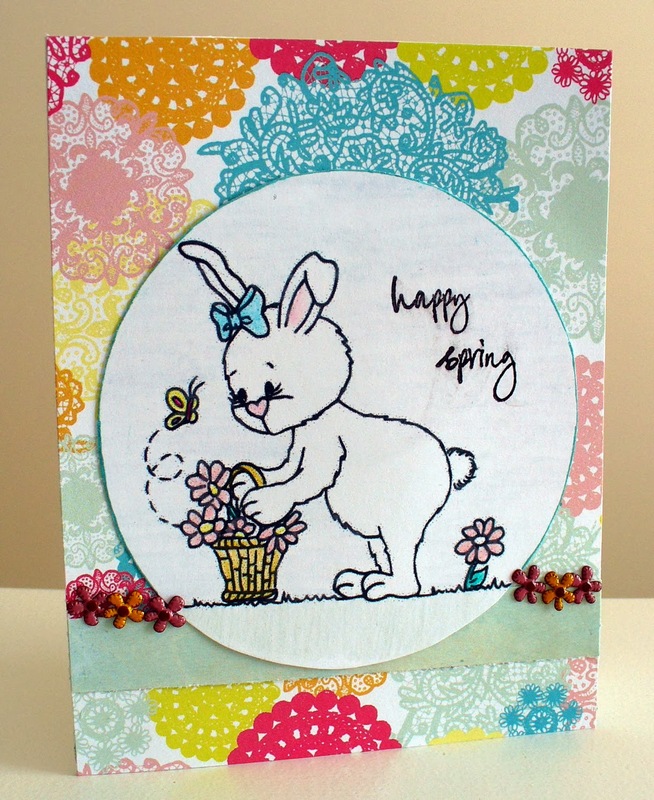 We can't wait to see what Springy creation you come up with! Delightful inspiration! 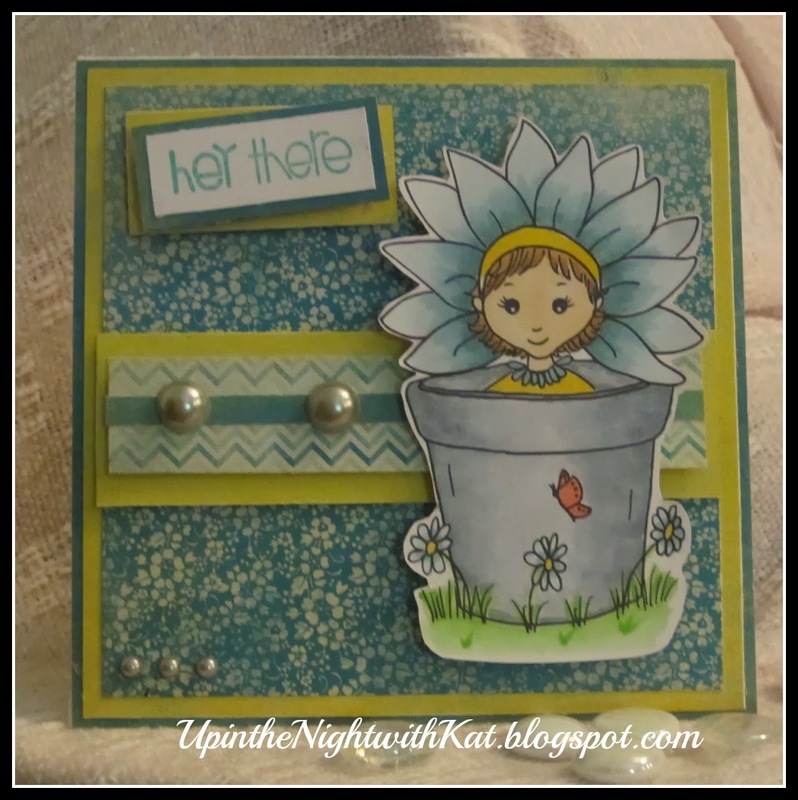 Thanks for the Spring Colors challenge. 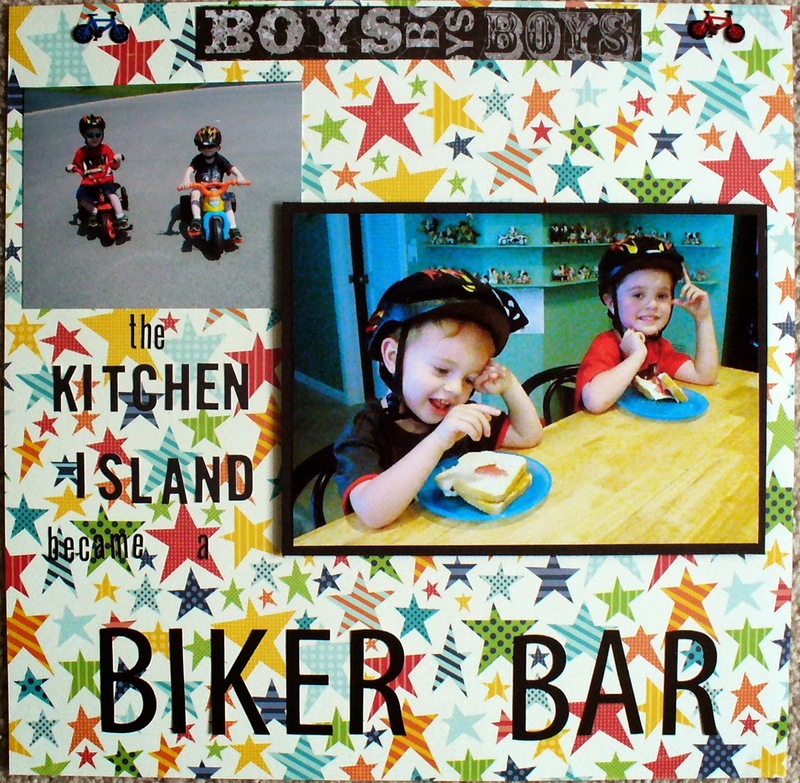 What a Fun challenge and great inspiration!! I enjoyed playing along! Awesome DT projects!! Fun challenge! Amazing DT projects! I always find tons of inspiration here. Thanks for another super fun challenge! FAB challenge and lovely DT projects to inspire!!! I came back to link my card tonight (8pm Aussie time) but found that instead of being 1am PDT, the InLinkz had already closed ... there must be something wrong with my time zone converter because I thought I had nearly an hour to hook up my link. 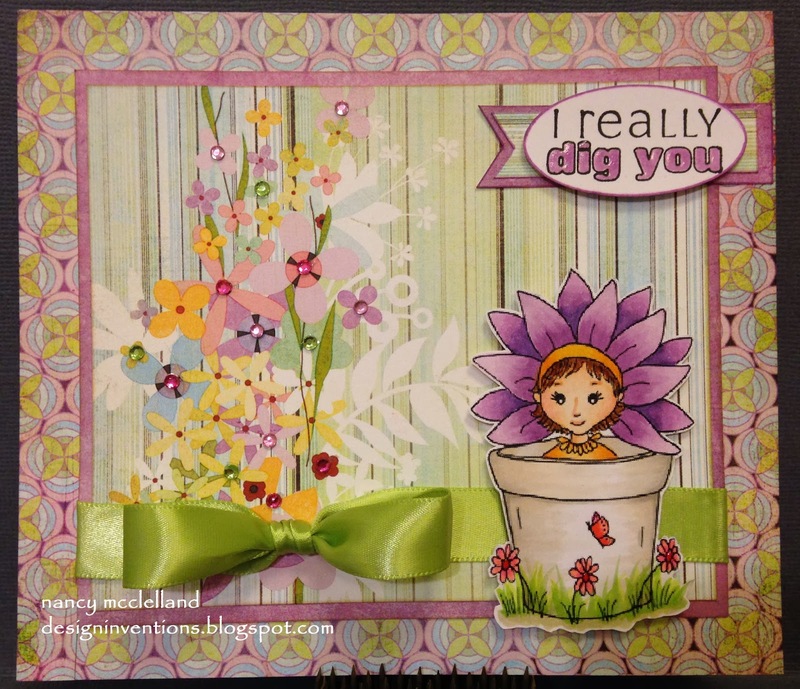 Oh well, I thought that I would share the link to the card I created for your cheery Spring challenge, even though we are a week into Autumn here.